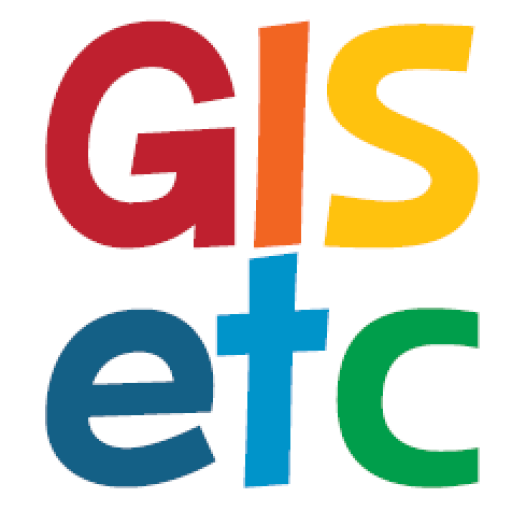 Now that you have downloaded our favorite QR app, you need to start generating some geographical QR codes! qrd.by is a website that specializes in creating geotagged QR codes, perfect to incorporate into classroom projects if you’re trying to incorporate technology! 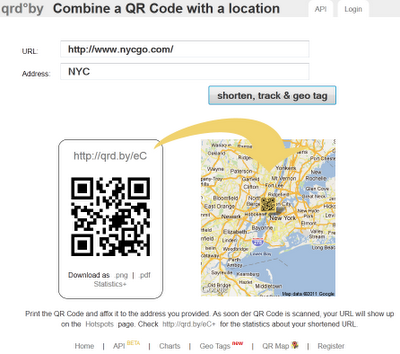 Enter a location and URL and the service creates a QR code that embeds the geographic location. 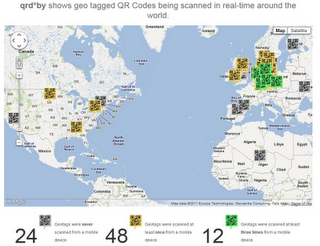 The http://qrd.by/hotspots provides a google map of geotagged QR codes that have been recently created and colours represent the number of times. How much fun would it be to geocache with these?? ?